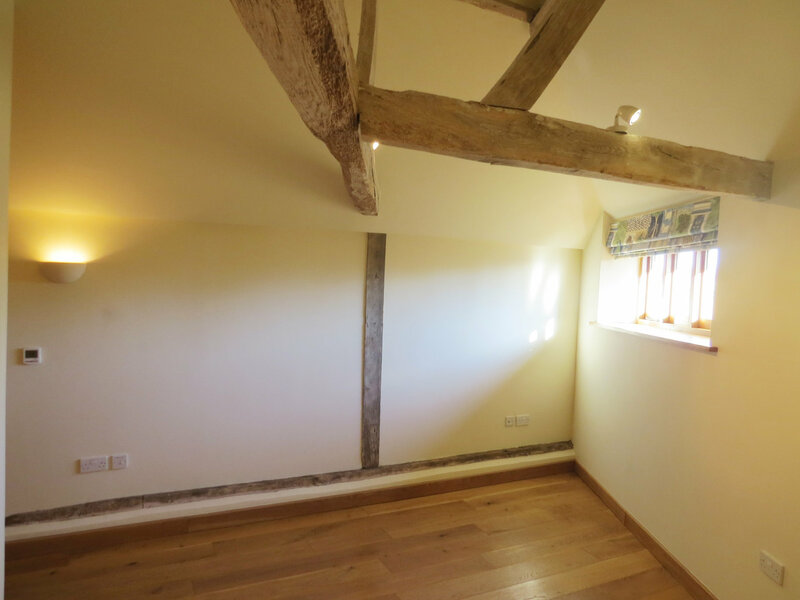 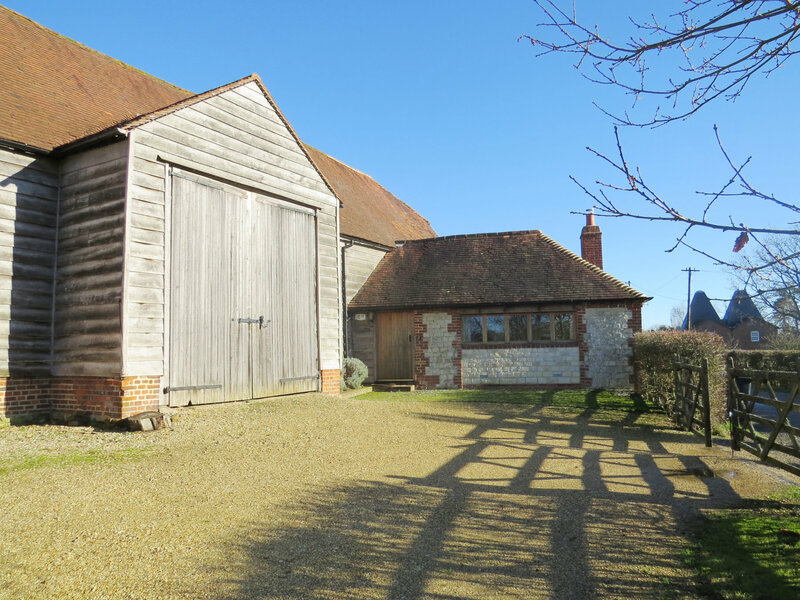 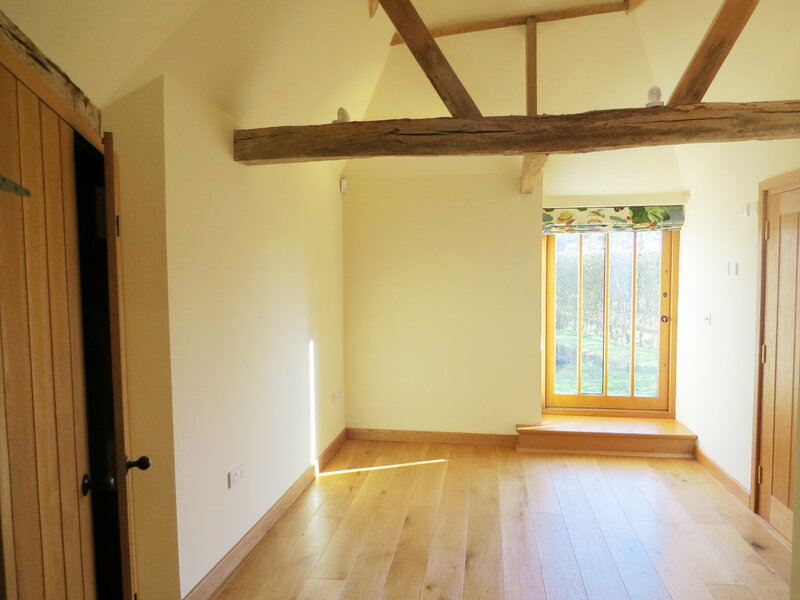 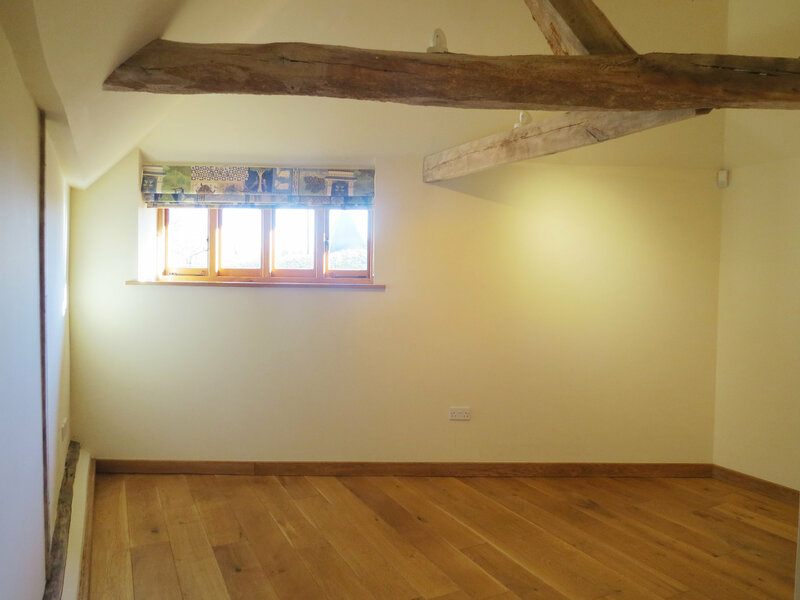 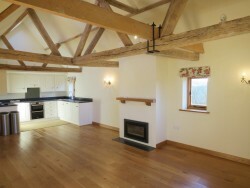 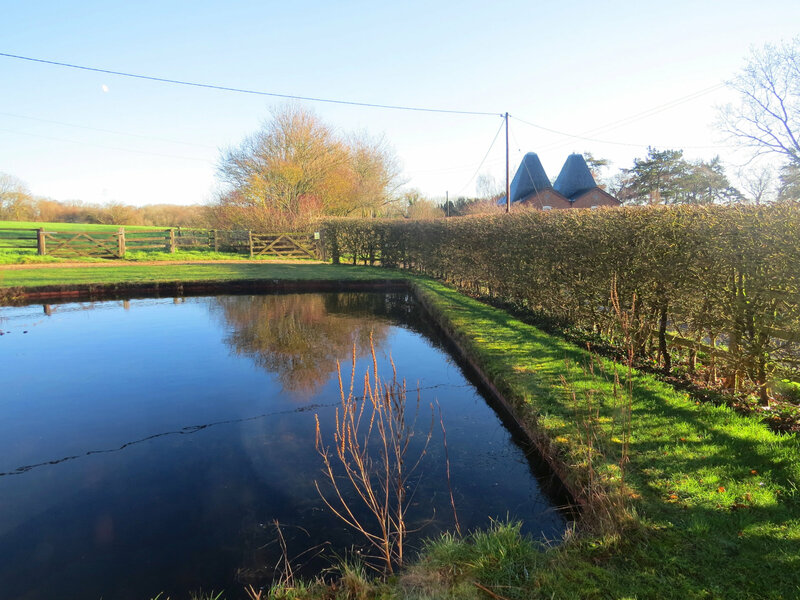 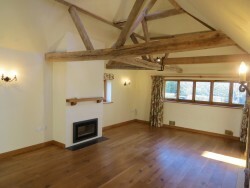 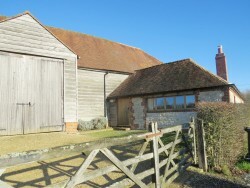 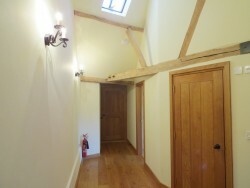 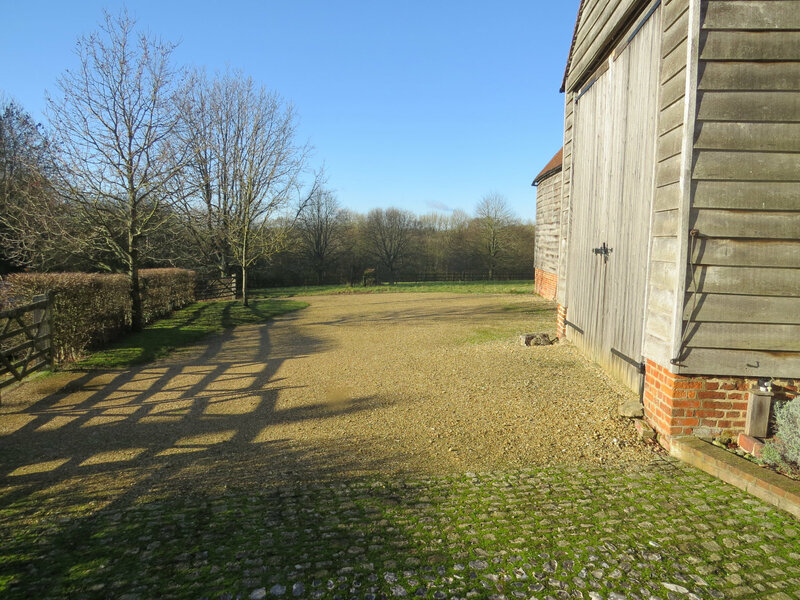 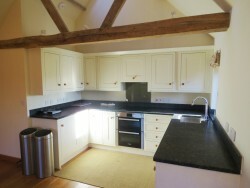 Two bedroom, converted timber framed barn with character in peaceful, rural location. 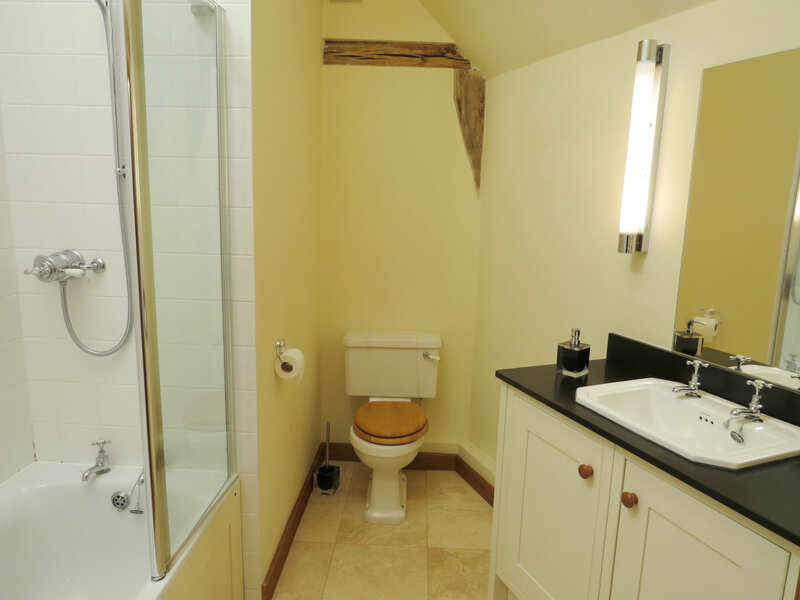 The cottage is a skillfully converted timber framed barn which retains its original character and charm throughout. 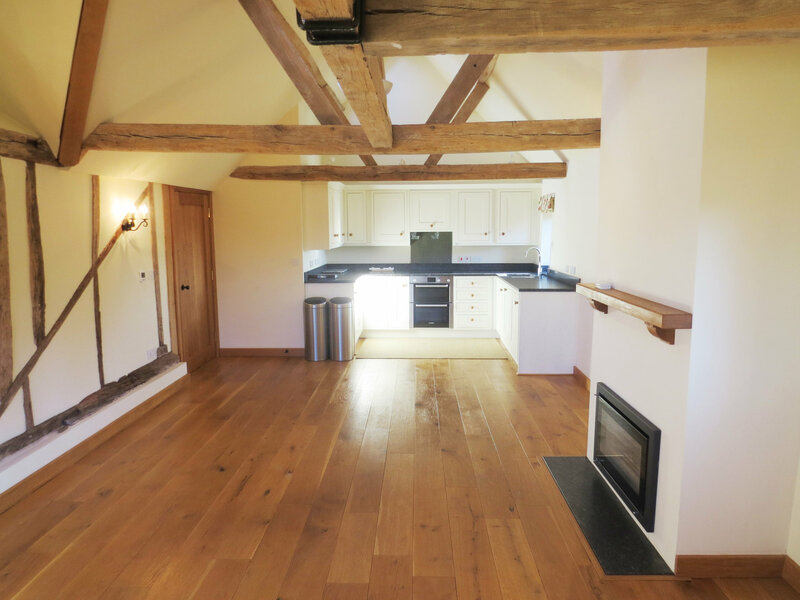 The accommodation comprises of an open plan living area with recessed solid fuel burner, fully fitted integral kitchen, two double bedrooms and bathroom with shower over bath. 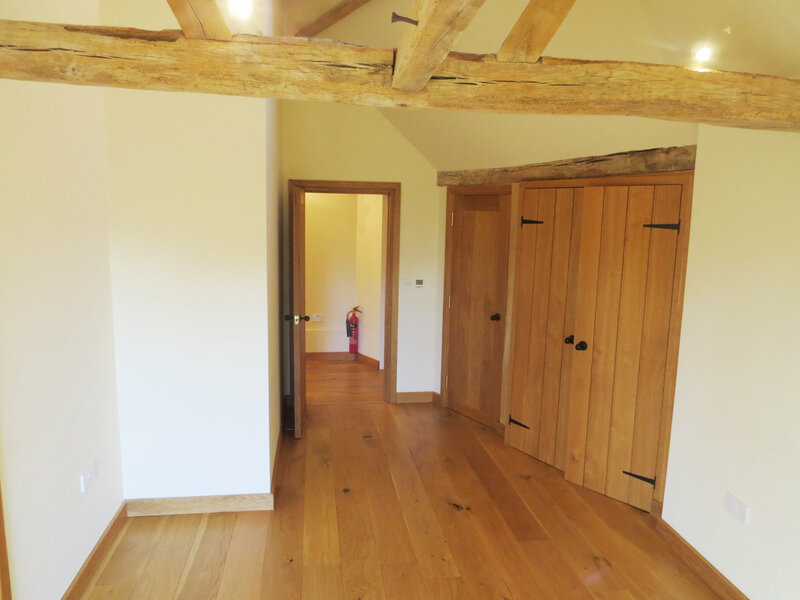 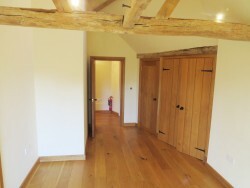 There are wooden floors and underfloor heating throughout. 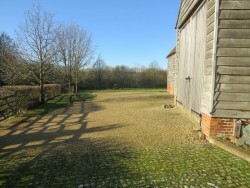 The cottage has a small west facing court yard for sitting out in and parking for two cars.